Directions: North on Cave Creek rd. from Carefree Hwy appx. 2 miles to Basin rd. South 100′ turn right into development. Approximate size: 4000.00 sq. ft. 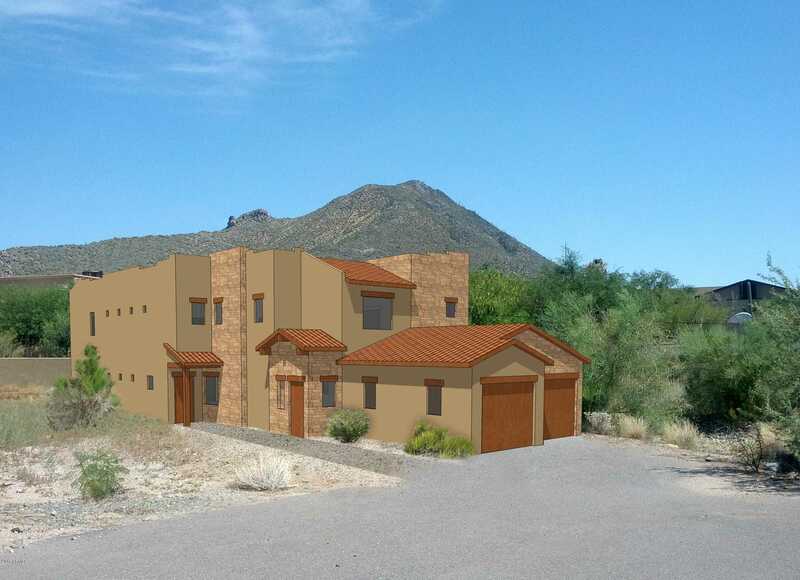 Please, send me more information on this property: MLS# 5867500 – $399,000 – 6145 E Cave Creek Road Unit 210, Cave Creek, AZ 85331. I would like to schedule a private showing for this property: MLS# 5867500 – $399,000 – 6145 E Cave Creek Road Unit 210, Cave Creek, AZ 85331.